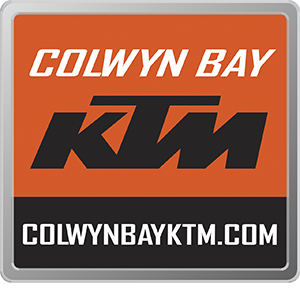 We are looking for an experienced and knowledgeable KTM Parts Advisor to join our established family run motorcycle dealership. Working in a team environment, you'll be responsible for looking after both customers and the workshop for all their parts requirements. Your expertise will be used to determine the KTM PowerParts/PowerWear a customer may need as well as sourcing these items where necessary. You'll also supply our workshop with the parts for customer's bikes helping to ensure work can be completed on time. The Parts Advisor needs to ensure the smooth running of the Parts department and will also perform various administration tasks including invoicing and warranty claims. Data capture and parts related marketing campaigns will be a day-to-day requirement. This is a customer focused and process driven role. The successful candidate will be process driven, personable and able to achieve high levels of customer service. Strong communication and IT skills, and a thorough understanding of motorcycles will be essential qualities for this post. Prior experience of working with the KTM brand is desirable.